Central to Harvard Catalyst’s mission is ensuring that the clinical and translational (C/T) research we support positively impacts the lives of all. To this end, we support programs and fellowships that encourage engagement with populations traditionally underserved and often ignored. These initiatives are designed to increase collaboration with underrepresented communities, foster the inclusion of underrepresented minorities in C/T research, and ensure that our C/T research workforce – from students to senior faculty – reflects the diversity of the populations we serve. Our Community Engagement program supports open collaboration and opportunities for Harvard University researchers to partner and train with community development leaders and researchers across our city, region, and state. The program fosters the adoption of evidence-based policies and practices through community research partnerships. We also offer events, funding, and collaboration opportunities focused in interdisciplinary fields such as child health and health disparities. With the Office for Diversity Inclusion and Community Partnership (DICP) at Harvard Medical School we have developed a popular summer mentored internship program for visiting medical students from throughout the country, and an annual faculty diversity fellowship. Signature events featuring keynote speakers and special talks are held throughout the year to promote collaboration, dialogue, and discovery. 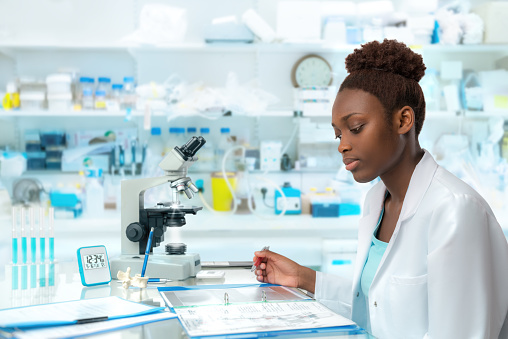 Our Pipeline Study examines decisions among medical students that influence their interest in pursuing a career in C/T research, with particular emphasis on decisions and interest among underrepresented minority students. This mixed methods, exploratory study is exploring the influence of medical school teaching and the learning environment on the training choices made by students. It also measures the impact of those choices on career outcomes, with an eye to identifying and overcoming barriers to building a diverse C/T workforce.